by Jean-Jacques Rousseau | Literature & Fiction | This book has not been rated. 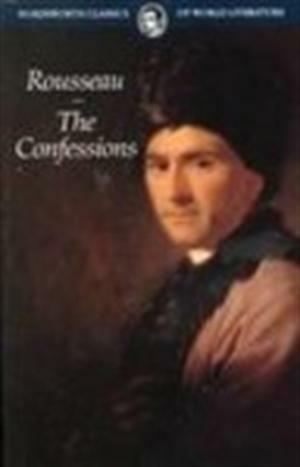 Rousseau began working on this memoir in 1766 at the age of 54. This book is being removed from the 1001-library. I am planning a cross-country move and I am reducing the number of books in my possession. This book was left in the Little Free Library located to the left of the path leading to 32 Shea, a coffee bistro located on the northwest corner of 32nd Street and Shea Boulevard.